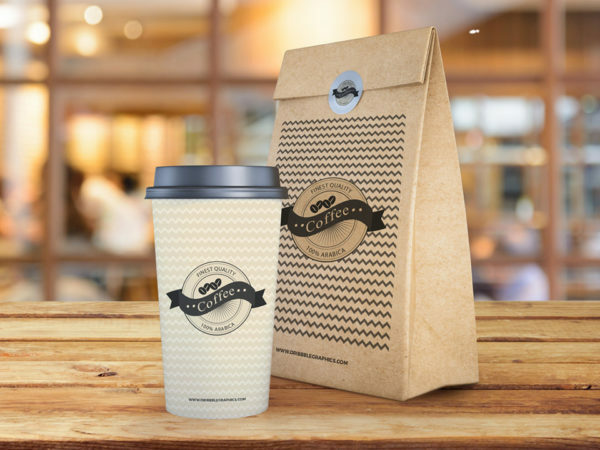 Download Free Metal Cup Mockup. 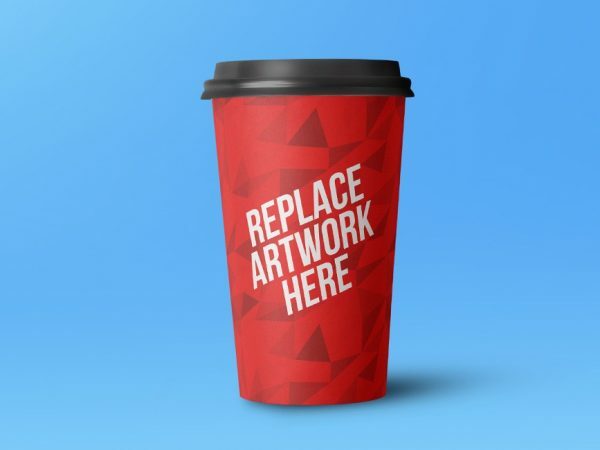 Showcase your artwork and logo design on a Metal Cup. 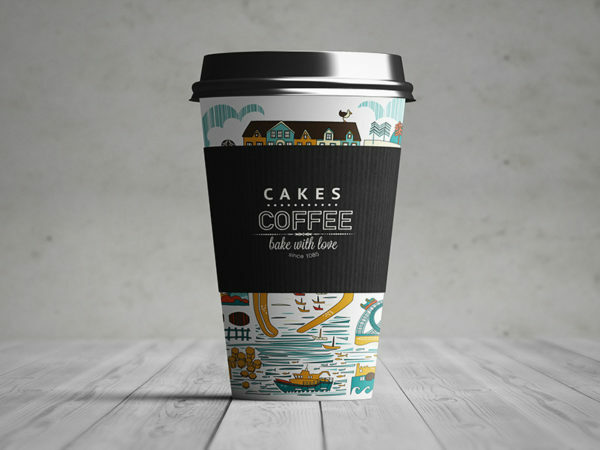 Free Mockup PSD is simple to use smart object and replace your artwork very easily. 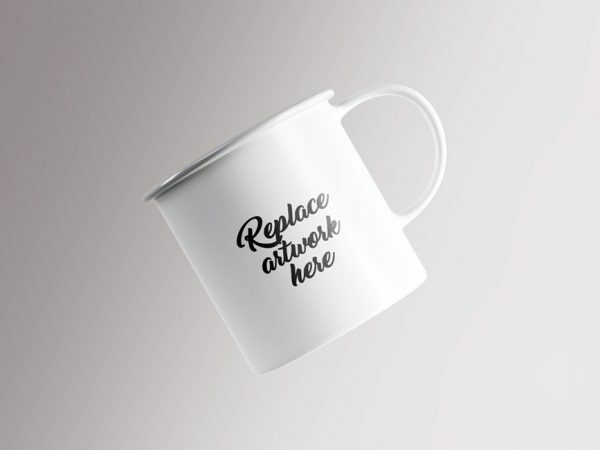 Download Free Outdoor Metal Mug Mockup. 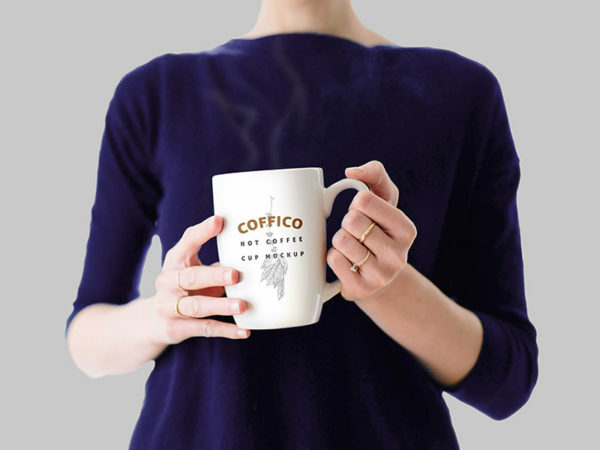 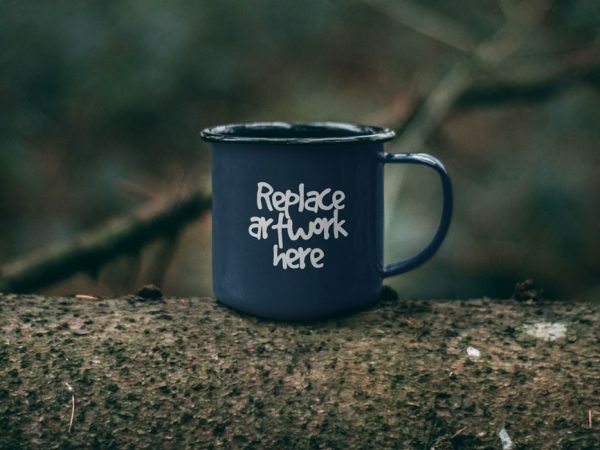 Showcase your artwork and logo design on a Metal Mug. 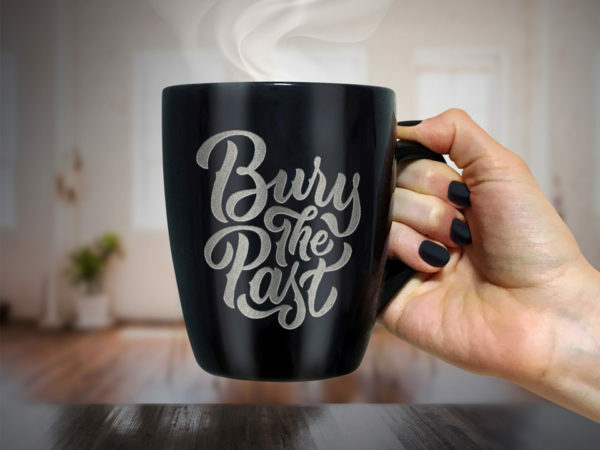 Download Free Floating Tea Enamel Mug Mockup. 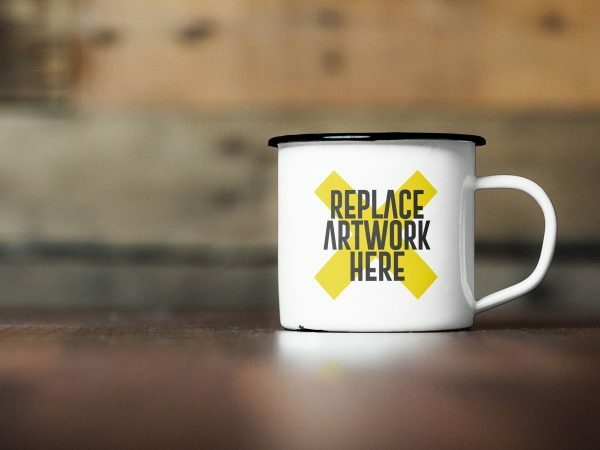 Showcase your artwork on a Enamel Mug. 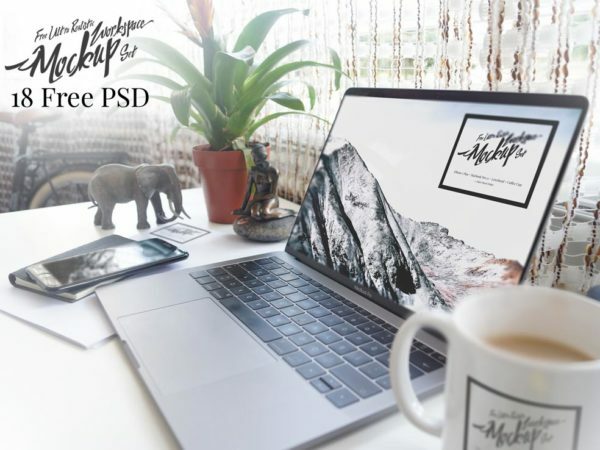 Free Mockup PSD is simple to use smart object and replace your designs easily. 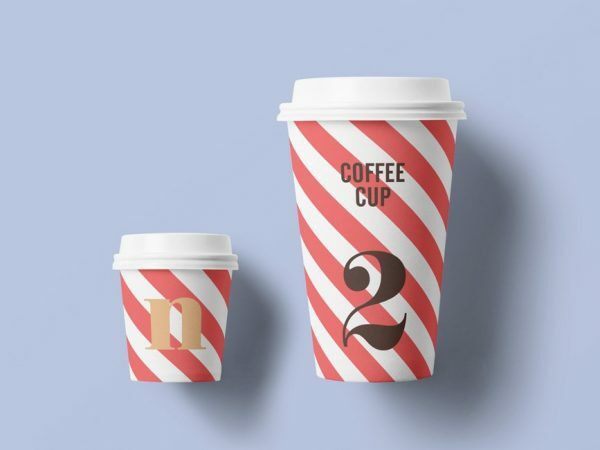 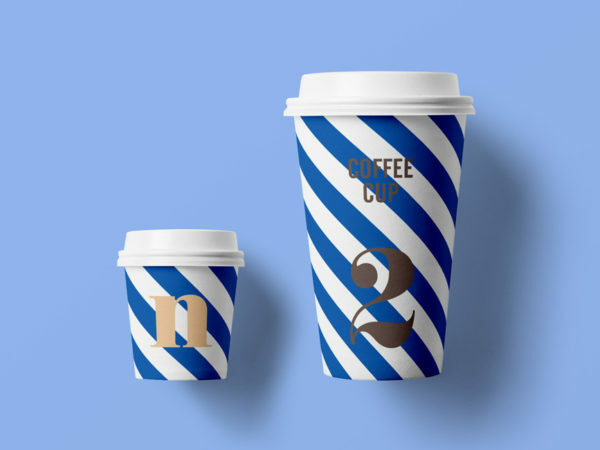 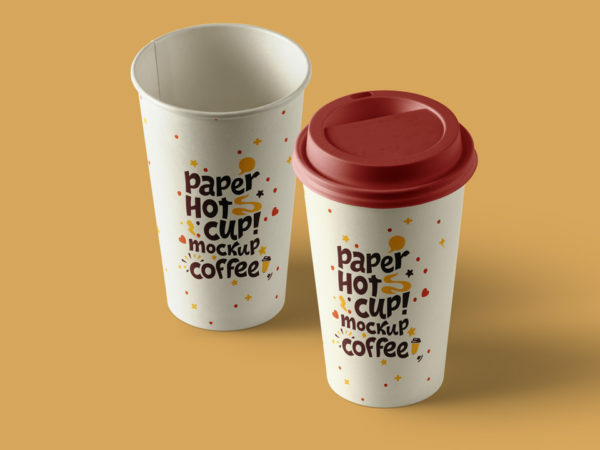 Download Free Large Size Paper Cup Mockup. 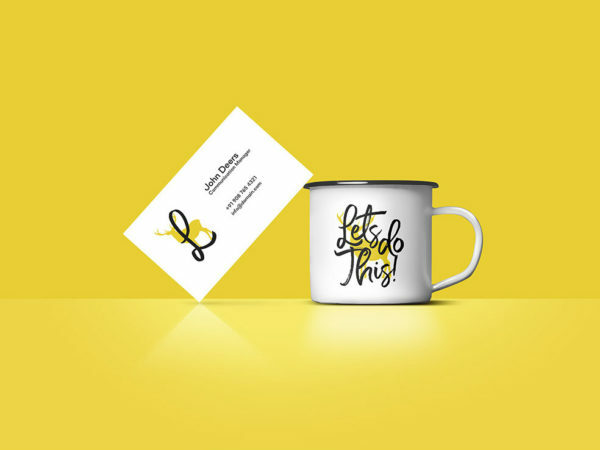 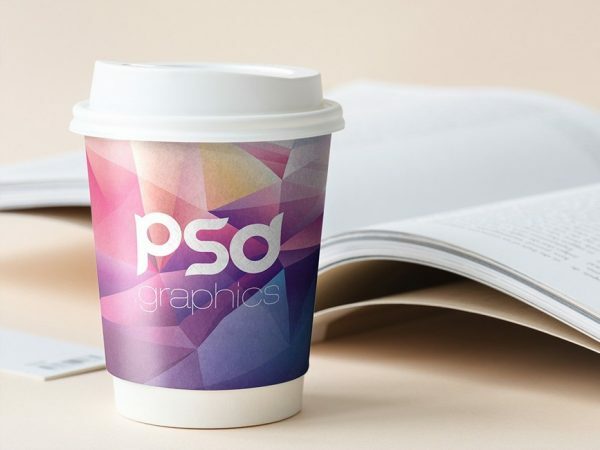 Free Mockup showcase your paper cup branding or present your logos, patterns, badges or texts in a photorealistic manner.